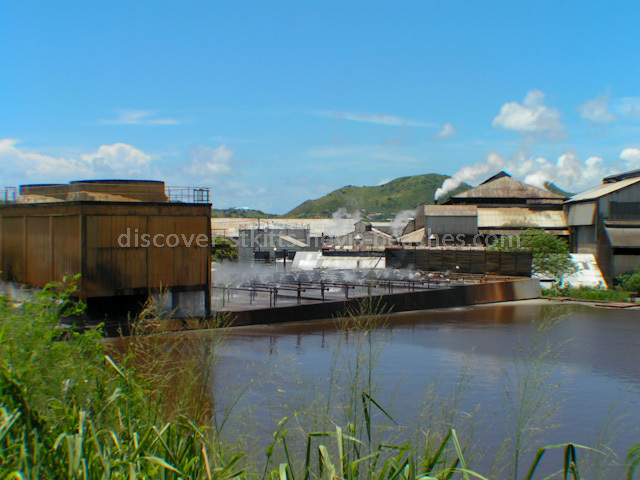 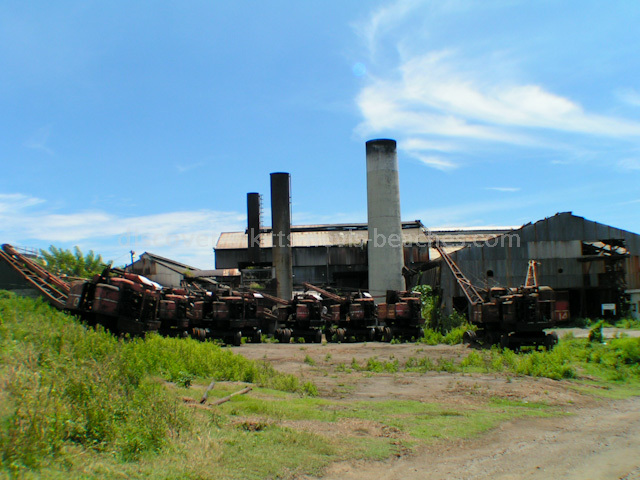 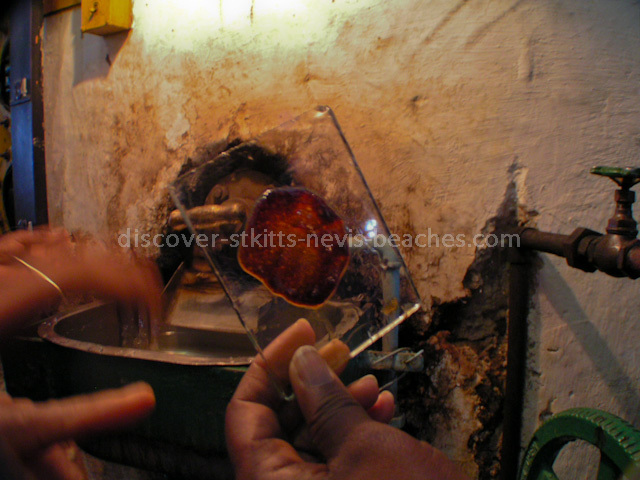 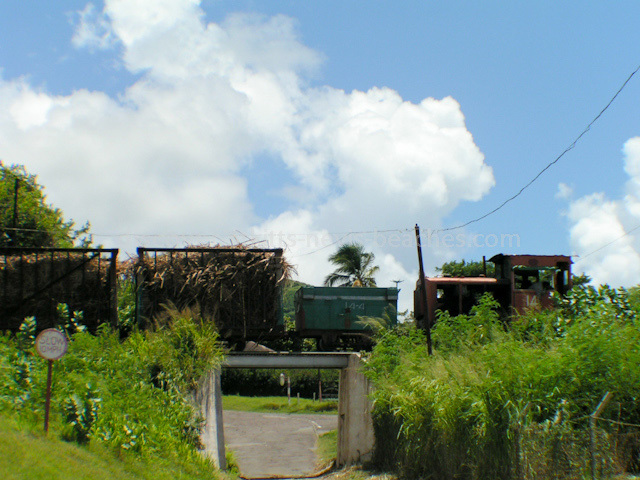 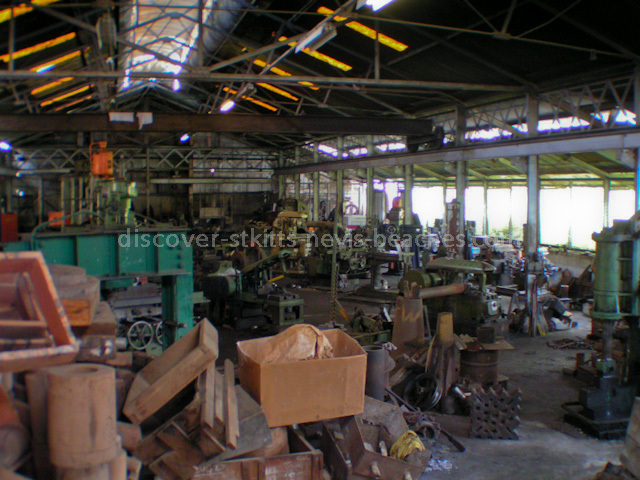 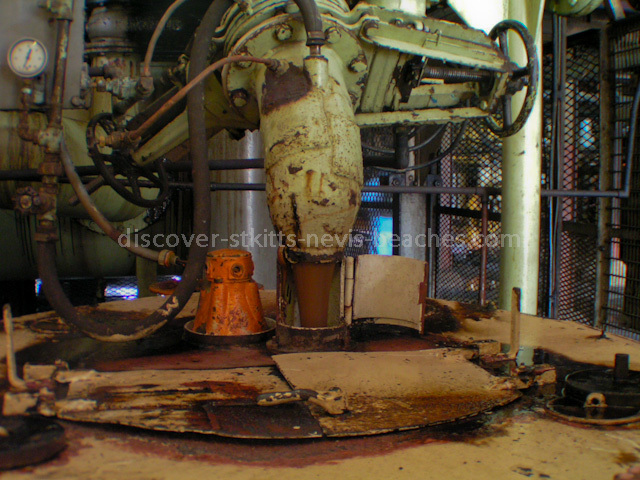 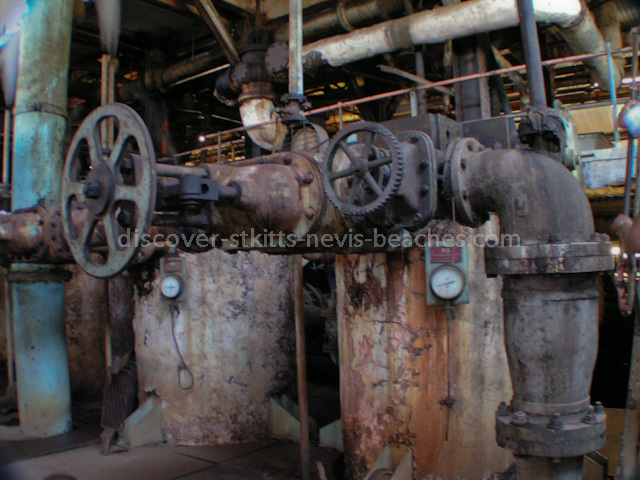 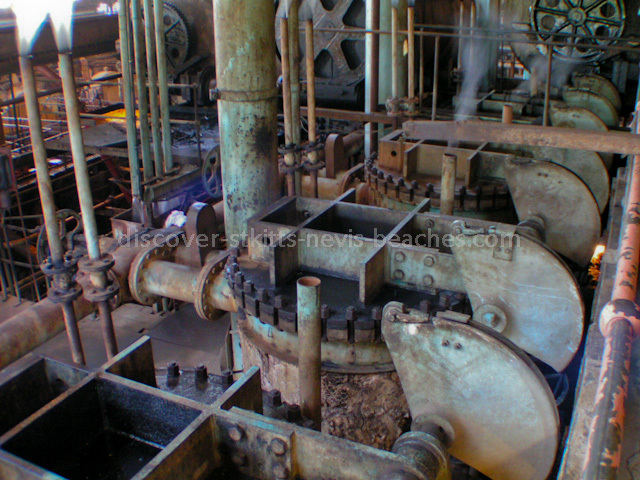 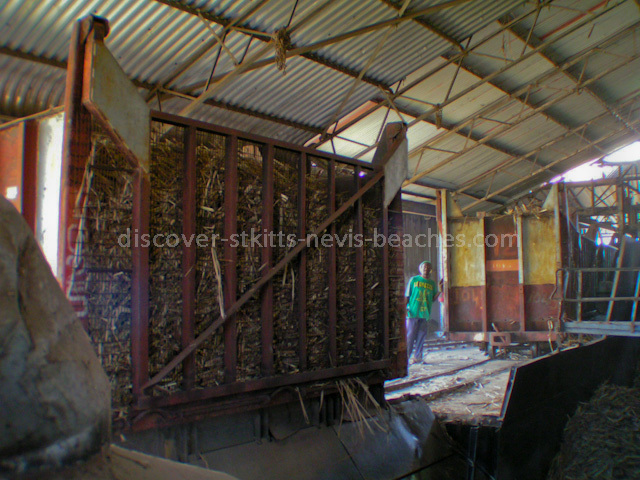 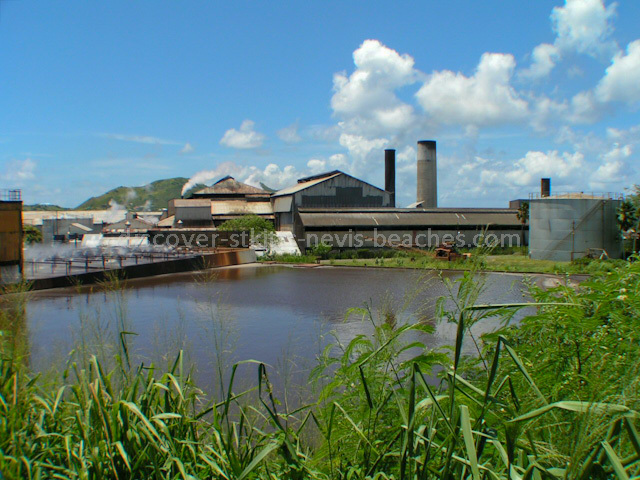 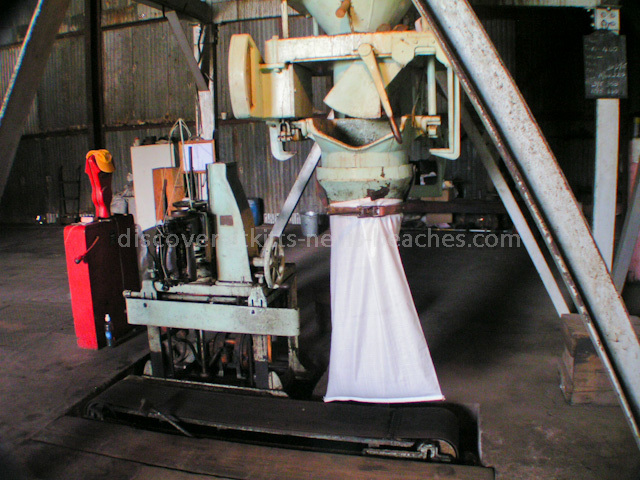 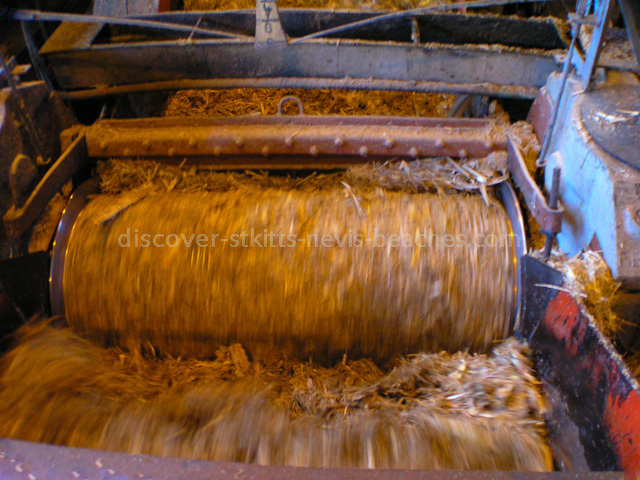 In this photo essay, I take a look back at sugar manufacturing in St Kitts. 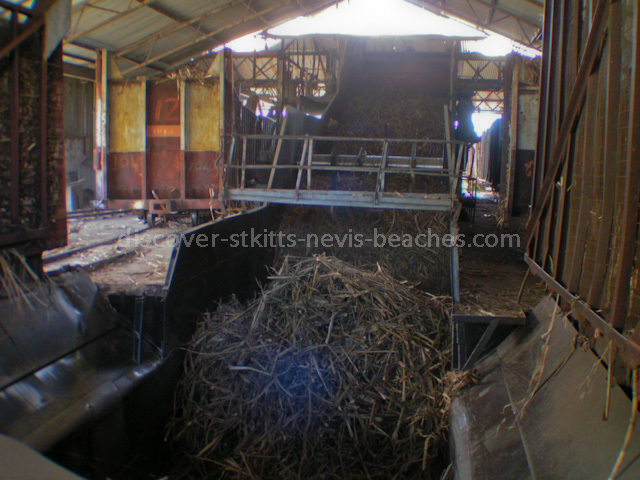 The sugar industry dominated the socio- economic landscape of St. Kitts and Nevis for over three hundred and fifty years. 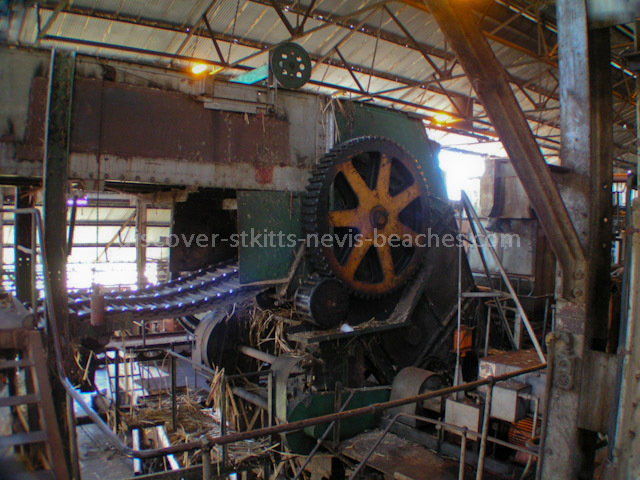 As the Federation of St. Kitts and Nevis celebrates its 30th anniversary of Independence, it is fitting to take a look back at sugar manufacturing in the Federation. 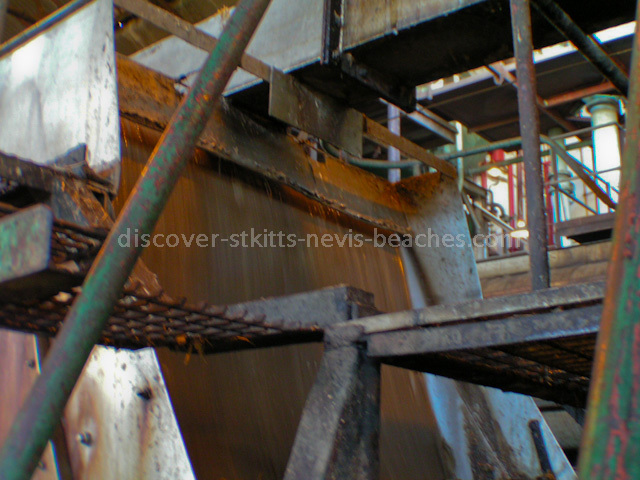 For the first 22 years as a new nation, the sugar industry played a lead role in the economy of St. Kitts and Nevis as a key source of foreign exchange earnings and a major provider of employment. 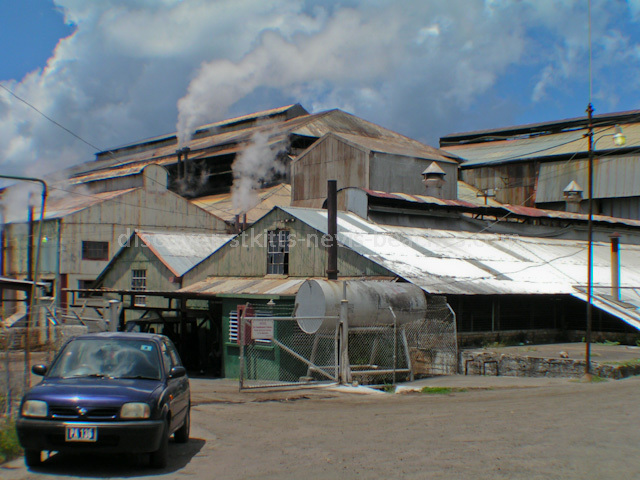 Unfortunately, after a period of decline owing to changes in the world price of sugar and changes in the preferential arrangements under which sugar was exported, the industry closed its doors on July 30, 2005. 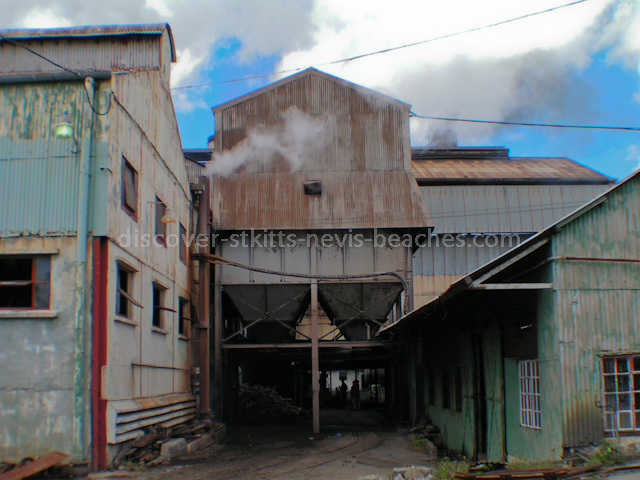 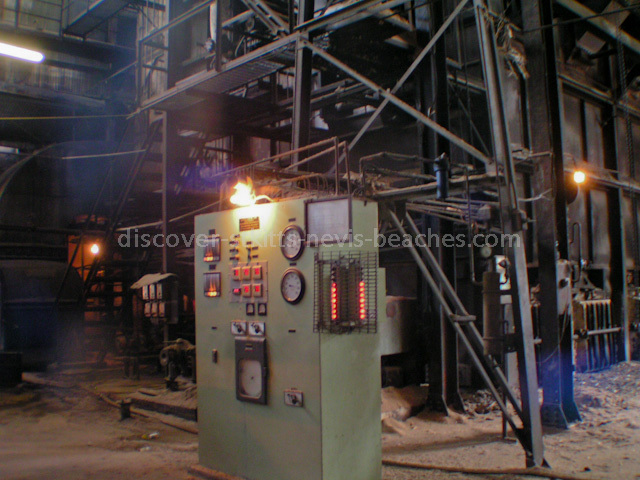 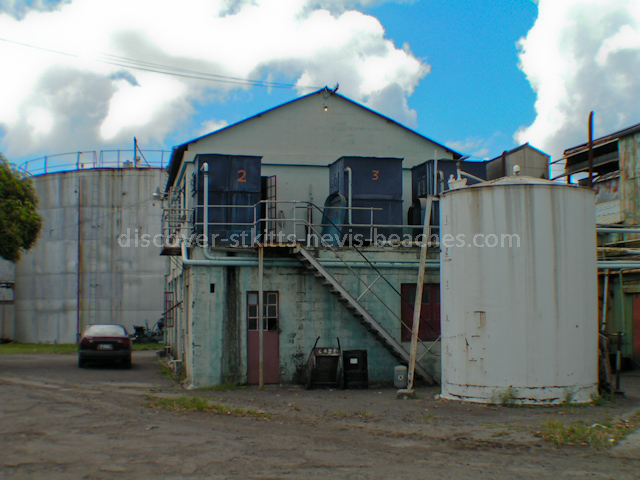 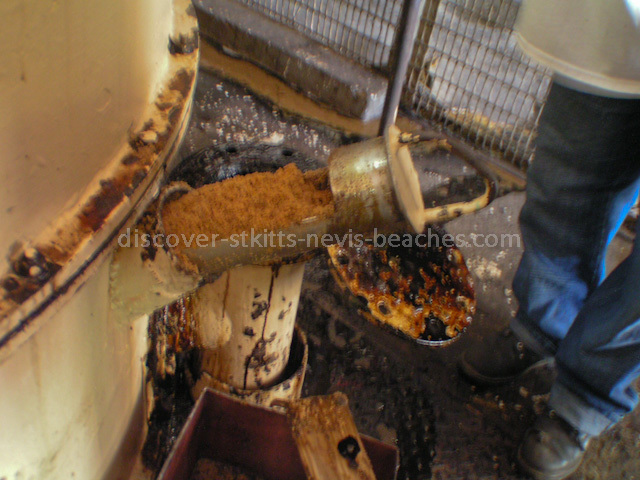 In the final months leading up to its closure, the St. Kitts Sugar Manufacturing Corporation (SSMC) welcomed the public to get their final glimpses of the sugar manufacturing process. 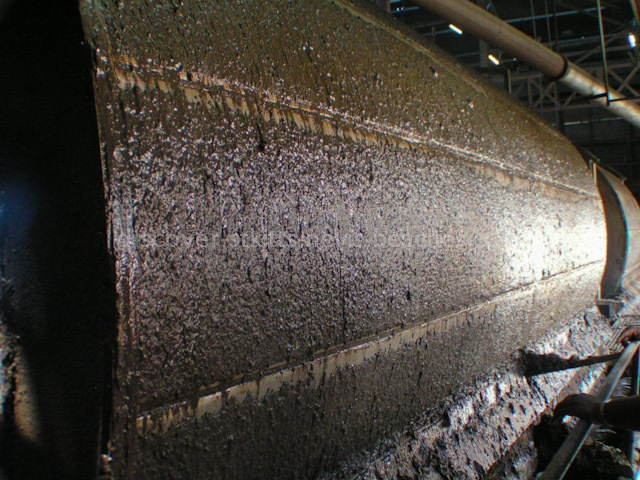 I was fortunate to tour the operation on the morning of July 9, 2005. 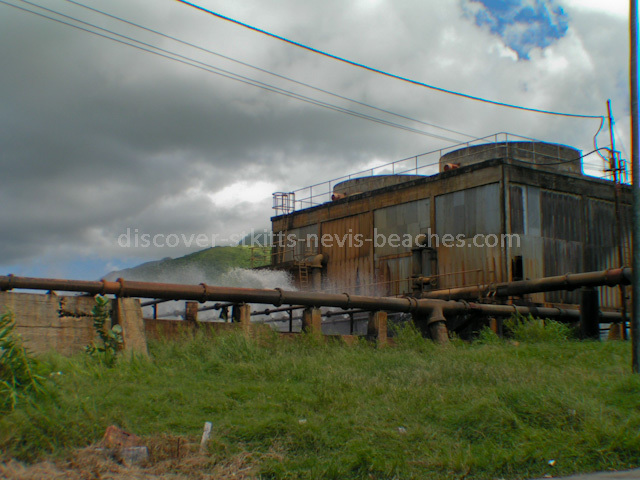 Lest we forget the role that the growing of sugar cane and its manufacture into sugar played in the development of our nation, today I share with you some of my photos taken during the final days of the sugar industry in St. Kitts. 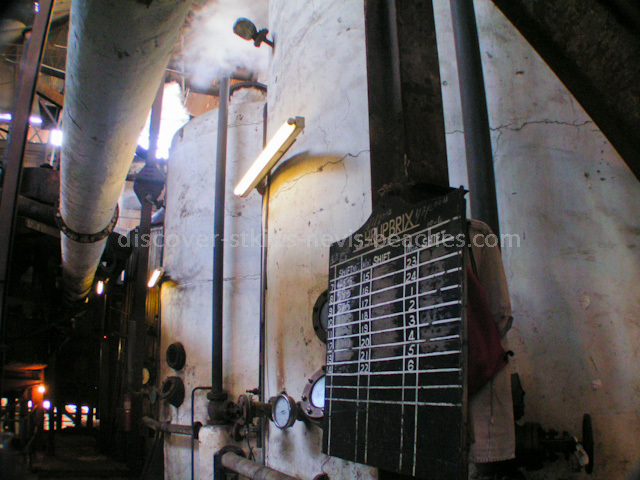 While some of the photographs may not be the best due to the challenging conditions (dark and bright spots in the scame scene, lots of movement, live process etc) under which I was shooting, I hope you will nonetheless enjoy the photo tribute.